When you visit the beautiful Gulf Coast, especially in the Galveston area, you know that you are going to enjoy yourself. You’ve certainly taken a good start on your vacation by choosing the Stella mare RV Resort. Using us as a home base allows you the opportunity to see all the great things that this area has to offer. While there’s certainly plenty to do at the beach, sometimes you want to broaden your horizons and spend a little time exploring. 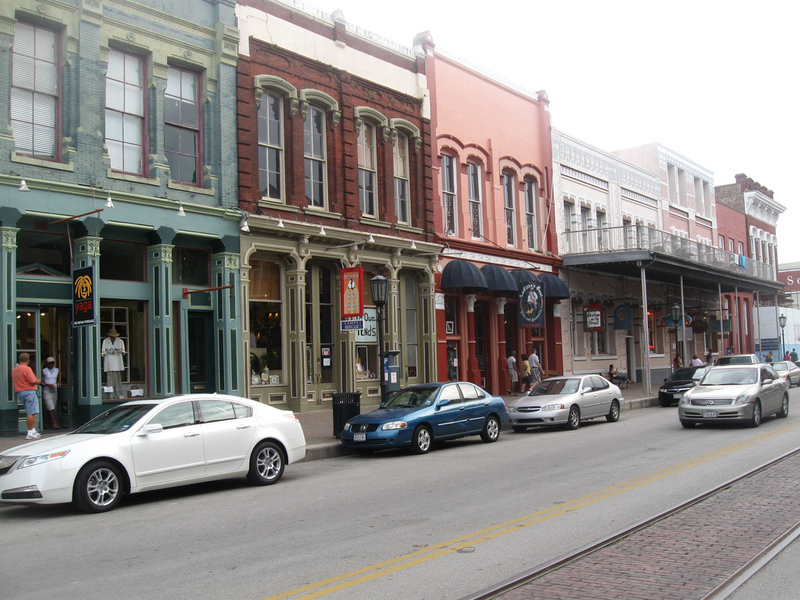 Galveston is a city full of history and unique spaces. Each area has a great chance to dig a little deeper into the history of the area and to also see some unique sites. One area that we cannot recommend enough is the Strand Historic District or just “the Strand.” This area is filled with interesting shops, restaurants, museums and galleries. A good place to start is 25th and Strand. You can walk the Strand, seeing beautiful historic buildings, most of which survived the 1900 Storm, or you can spend some time in the nearby museums. The closest one to your starting point is the Galveston Island Railroad Museum, arguably one of the most popular rail museums in the US. You can also check out the Ocean Star Offshore Energy Center and Museum or the Texas Seaport Museum. Many immigrants made their way into the U.S. through Galveston and at the latter you can check the database on over 133,000 of them.